ELNET and ACOM hosted a delegation of four MPs from the Spanish Parliament in Israel with the goal of understanding the political and social reality facing the country. ELNET’s objective was to facilitate these elected representatives in discovering the strategic challenges faced by Israel and the Middle East. The delegation came just a few months before elections in Spain emphasizing the importance these MPs see in building strategic relations between the countries. The delegation of the Spanish Socialist MPs was headed by MP Juan Moscoso (PSOE) – Deputy Chairman of the Spanish-Israel Parliamentary Friendship Group – and included three members of Congress from Spain. 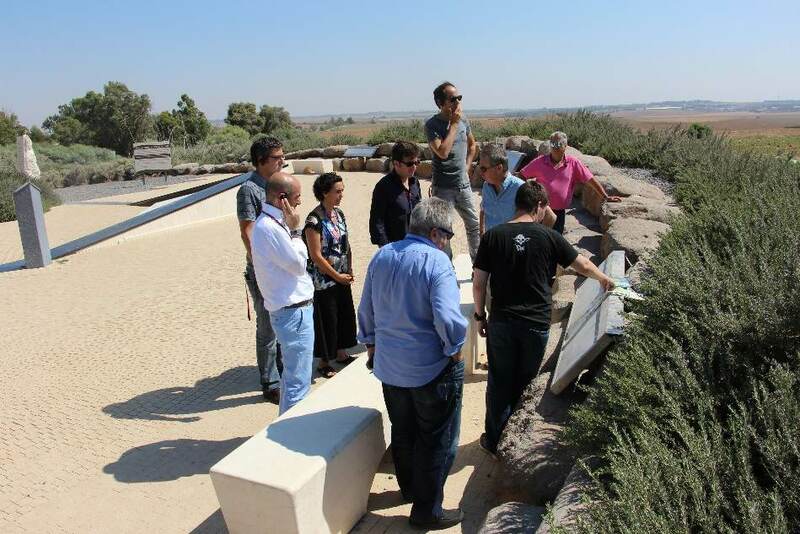 ELNET organized meetings with politicians, officials, media representatives as well as strategic briefings and an introduction to Israel as a “Start-up Nation”.